“It is just a glaring attempt not only to stall the process, but am of the firm view also one of window dressing to avoid embarrassment,” ahead of the upcoming 42ndRegional Conference of the Caribbean, the Americas and the Atlantic Region of the Commonwealth Parliamentary Association (CPA) meeting here next month. 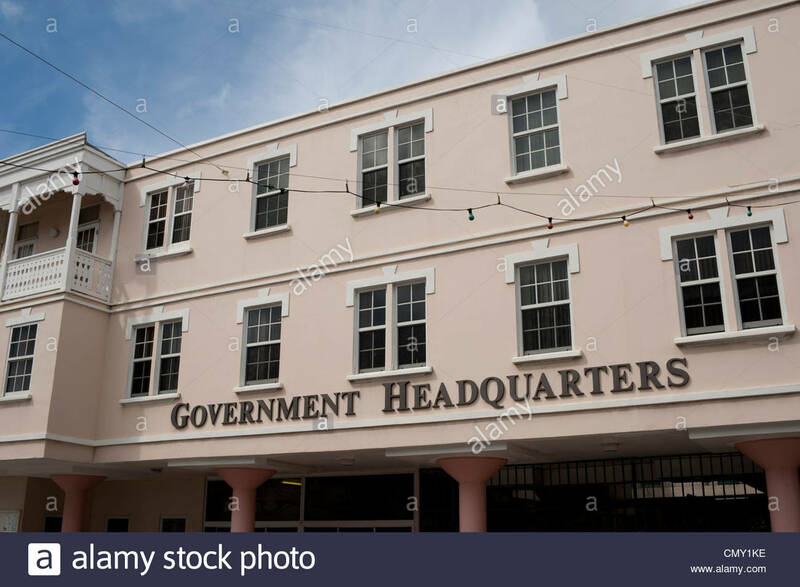 “The rush to appoint the Public Accounts Committee is not only 27 months late since the last general election in mid-February 2015, but the usual shenanigans by Prime Minister Harris are already evident,” said the person, a civil servant, who spoke on condition the name not be used. The person noted that on May 23rd Dr. Harris at a sitting of the National Assembly informed the public that he has written to the Leader for the Opposition for him to propose two nominees to be part of a five member Public Accounts Committee and that the government has already nominated three members. “We therefore await the nomination from the opposition one of whom will be the Chairperson of this committee,” the Cabinet briefing stated. “Why the departure of the Prime Minister in his capacity as Minister of Finance, of submitting the necessary resolution to the House, as was done in the past? For Dr. Harris to state that ‘although there is no legal requirement, the cabinet has determined that we will give the privilege to the Leader of Opposition to nominate someone to Chair the Public Accounts Committee and once he ‘receives the names and nominations from the Opposition a resolution will be brought before Parliament,’ is just a delaying tactic. To me it is political gimmickry, political trickery and banditry. After the CPA, it is the end of that story. Furthermore, Dr. Harris has no intention of allowing the PAC to work because he knows his three members who will form a quorum will thwart the efforts of the PAC to investigate how the taxpayers’ monies are being spent by him and his ministers,” he said. 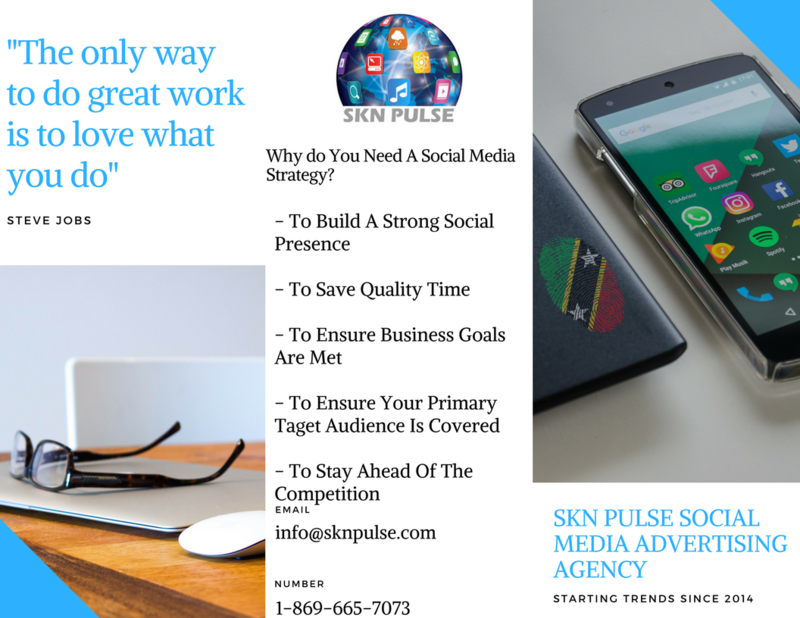 During the 20 years in government of the St. Kitts-Nevis Labour Party (SKNLP), Public Accounts Committees were appointed.